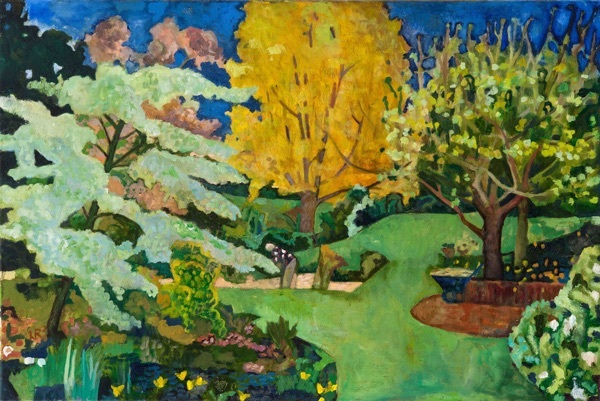 William has paintings in private collections all over the world, and has been collected over a thirty year period. 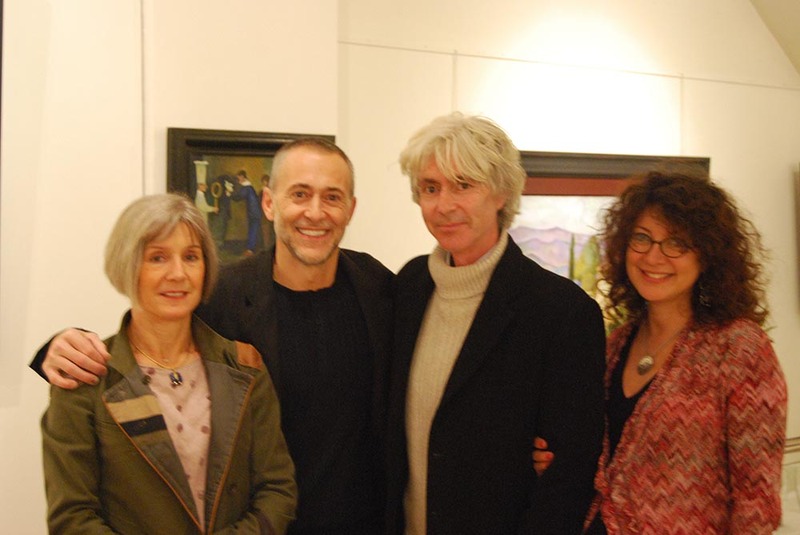 Michel Roux Jr. has purchased several paintings and displays them in Le Gavroche Restaurant in Mayfair. 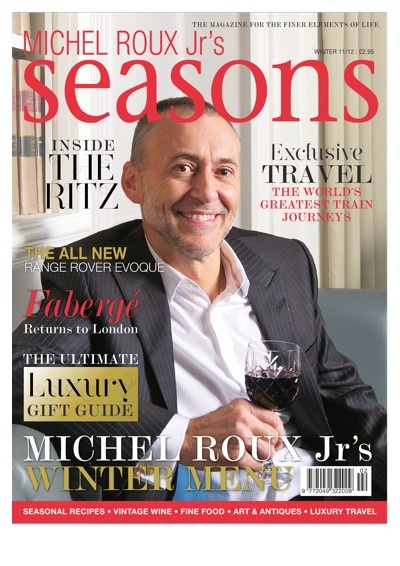 He has profiled william’s work in the magazine Seasons. 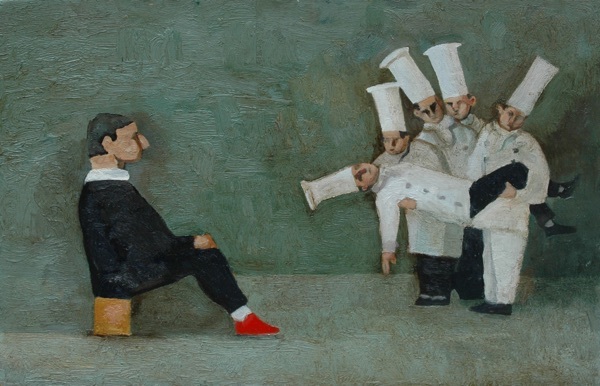 While Michel Roux, Jr. is a dedicated and serious art collector owning works by Matisse, Chagall and others, he named William Balthazar Rose as his favourite painter in a Country Life interview. American painter Wayne Thiebaud and his family are collectors of William’s landscapes and figurative work. Mr. and Mrs. Jeremy Clarkson recently purchased this painting at the charity auction in London for Helen and Douglas House Hospice charity. 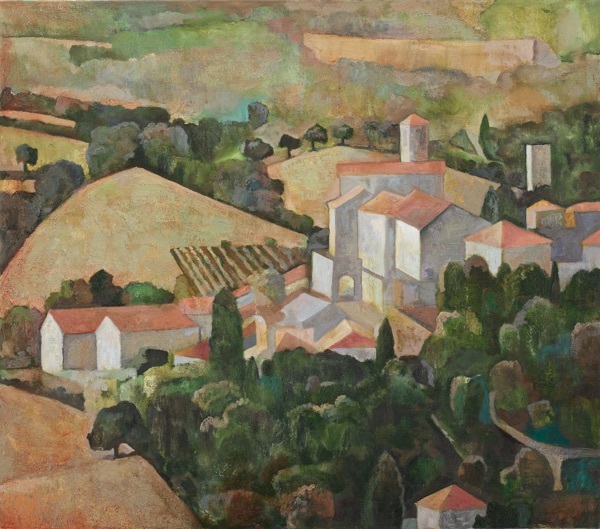 Roberto Vittori, Italian astronaut and former commander of the space shuttle, chose a William Balthazar Rose landscape to remind him of his beloved Italy when he was assigned to the Italian Embassy in Washington, DC. The Bedingfeld family of Oxburgh Hall, Norfolk acquired several landscapes that William painted on the grounds when he was resident artist. 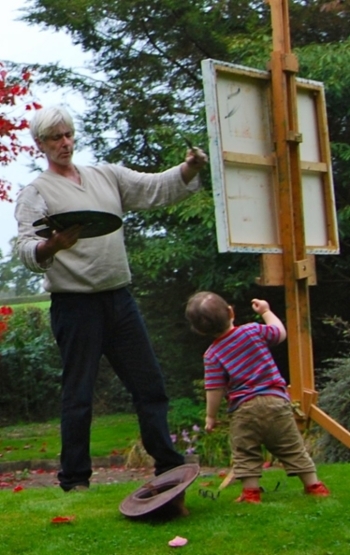 William worked as Artist-in-Residence at Sherbourne Gardens at Pear Tree Farm in Somerset County from 2013 to 2015. Patrons Pamela and John Southwell have had various painters in their converted barn studio over the decades. The gardens are extensive and open several times a year to the public. The garden features a bridge and reflecting pool and is not unlike Monet’s Giverney. 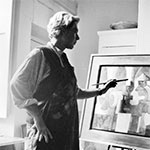 Former San Diego Museum of Contemporary Art President and Trustee Mason Phelps was an avid collector of William’s work during his lifetime. 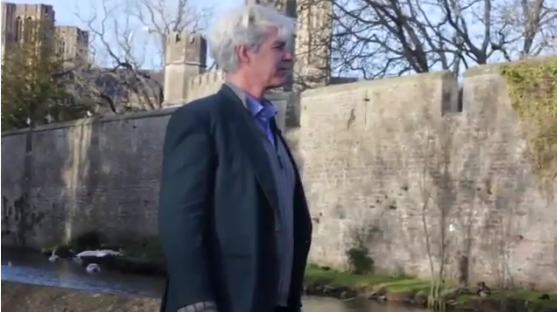 In 2015 William became the very first ever artist-in-residence ever at the Bishop’s Palace, Wells. 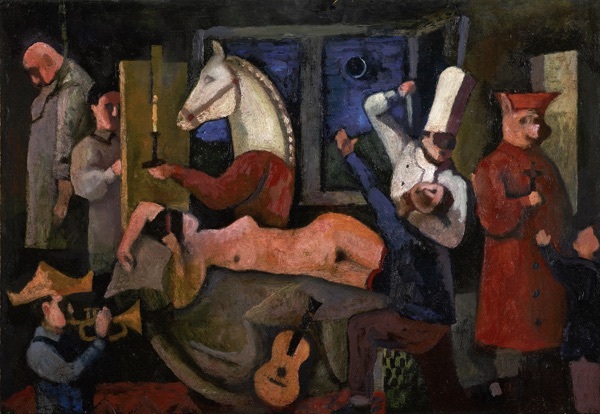 Over 5,000 people saw his exhibition, and some were also able to participate in workshops he offered. 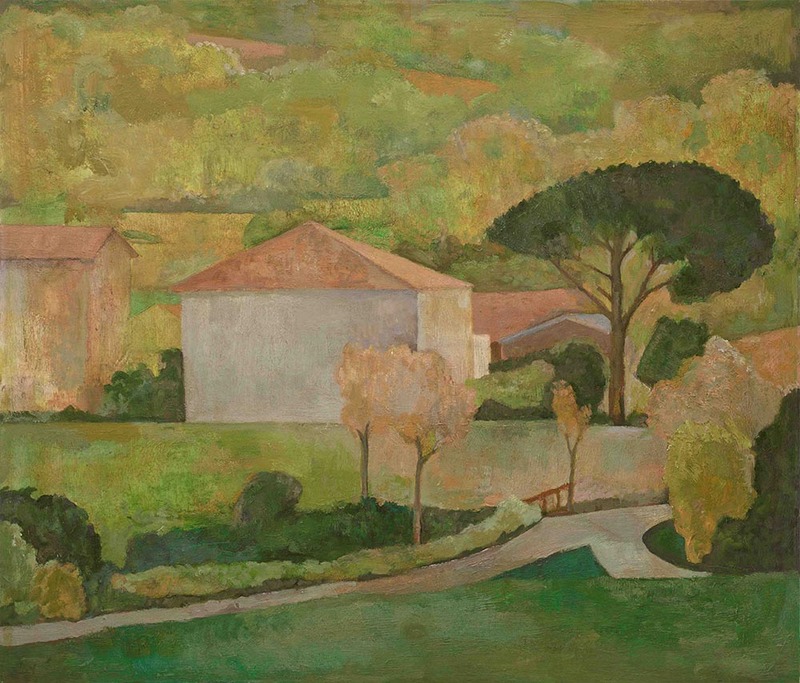 Many of the private collectors of William Balthazar Rose’s work prefer to remain anonymous. They include members of the British aristocracy, celebrities and leaders in the international business community.